It’s that time of the month kiddies, Summer is here and we’ve got all kinds of music to tickle your ear buds. 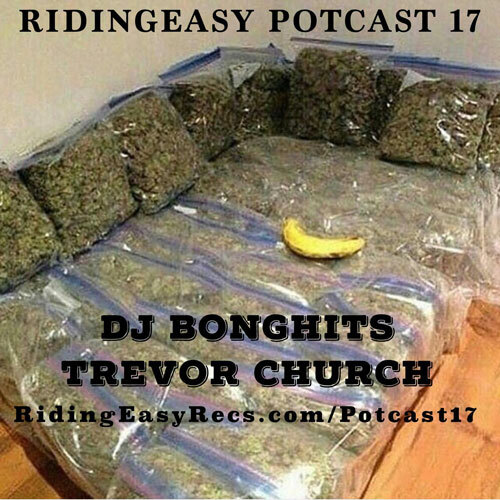 Potcast 17 is nothing short of pure summer bliss this month as DJ Bonghits and Trevor Church coming in hot with 3 hours of rock n roll fun, tell all your friends and turn up. Previous post: Summer Tour Dates! !